Sometimes writing is…the worst? Some days it be flowin’ like a gentle jungle river, some days it’s like pulling nails out of a board with your teeth after you drank orange juice. 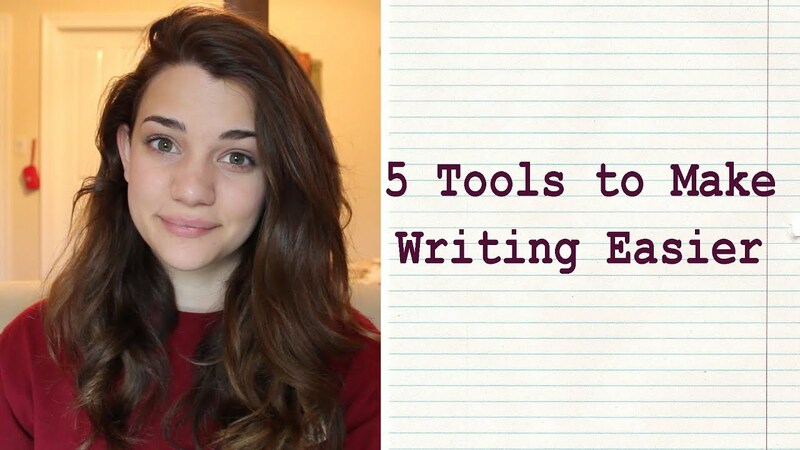 Here are five tools I like to use to make writing easier. I use google Keep to take notes wherever I am, on any device. The organization is one of my favorite aspects–you can color-coordinate and swap the order with a couple taps. I have one document for imagery, one for lines, one for plot/character ideas. Some of us prefer to take notes in an actual notebook, but the reality is we don’t always have something to write with. Most of us always have a phone. Google Docs is what I use to write and edit my pieces. It’s easy to share with friends for critique and they can leave comments for me. Docs makes sharing and collaborating super easy, but I also love that I can open my projects on any device. You gotta have feedback on your writing. If you’re just writing for yourself in an endless echo chamber, you won’t grow. Try to have a wide variety of people to get feedback from–writers, readers, non-readers, hard-to-please people, always-supportive people, etc. Or whatev soundtrack helps you focus. White noise, jungle sounds, ocean waves. I’m easily distracted, so classical instruments keep me focused.  If you’re ready to submit your writing for publication, submittable.com is awesome for keeping everything organized and helping you find the right publishers for your pieces. There are obviously different options that serve the same functions, but you should have a way to keep notes, a way to share your writing, a review board, something that helps you focus, and a way to keep track of submissions. Check out my video tutorial for an expansion on this list!